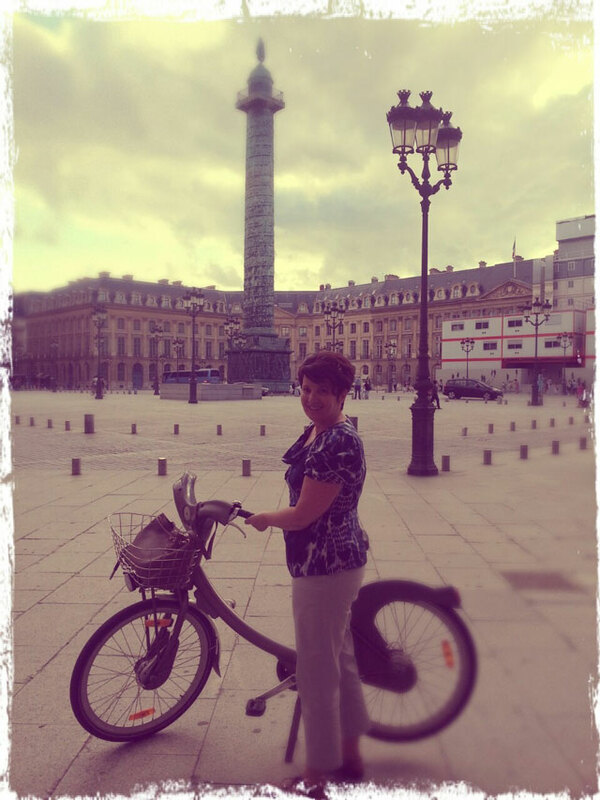 hirteen years ago, when she was preparing for a trip to France, Kathy became enthralled with the French language and culture. 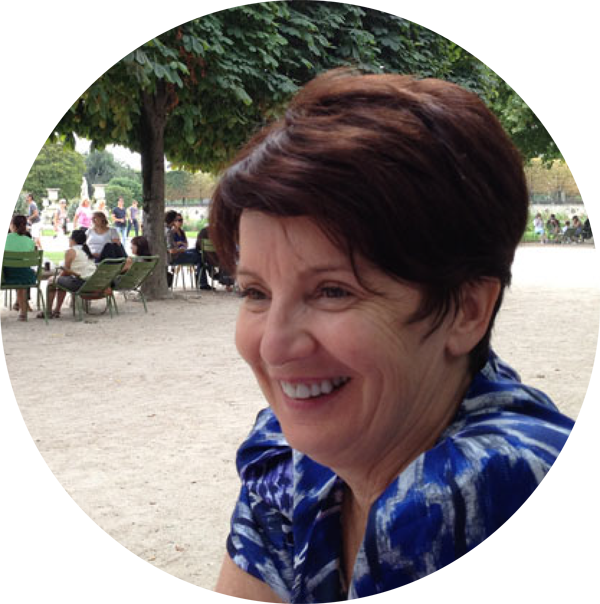 This was the start of her French dilemma, because her home and husband are in Adelaide and her French connection has grown stronger with the passing years. She began learning French at the Alliance Française in Adelaide to ressurect her dim memories of school French. 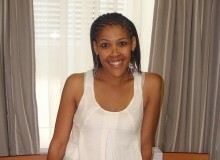 She has done several courses in France; in Rouen, Toulouse and Vendôme – as well as Noumea. 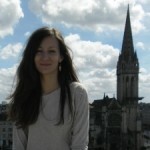 She has worked as a volunteer for the Alliance Française in Rouen. I asked her how long it took for her to become proficient in French. She then started devising ways and means of increasing the occasions to talk to people. Kathy and I met through Home Exchange and my blog two years ago. This is her third visit to France since our first contact. Although we initially conversed in English, as we are both Australian, Kathy asked me if I could speak to her in French. It was not easy at first because we had already established our relationship in English but Kathy’s proficiency means that we can have a ‘normal’ conversation together in French. My French husband is always amazed at her vocabulary, especially since she doesn’t live in France. 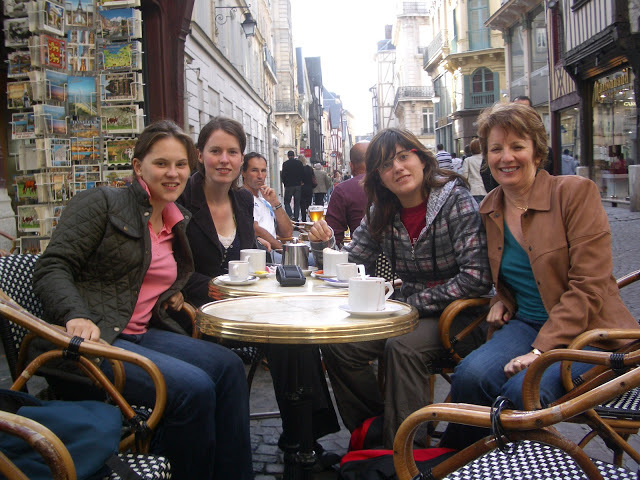 Home exchange, hospitality and home stays have been vital in improving her French. She also prefers B&Bs to hotels. On one trip, she and other friends specifically chose chambres d’hôtes where the language spoken was French and not English. 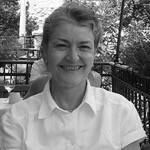 Kathy has written a series of posts on her blog in the category ‘Learning French’ which give details of her experience. However, she feels that she is stagnating. When French friends correct her errors, which are not grammatical, but relate to French idioms and expressions, she doesn’t seem to be able to absorb them, making the same error the next time. I think she may be too much of a perfectionist. I don’t think that anyone who learns a language at school ever really becomes bilingual. I may have a much richer vocabulary than most of the French people I know, because I am a translator and work with language every day, but I still make the occasional gender mistake and have misconceptions about the meaning of some words. I’m also missing the cultural references you learn as a child. But Kathy’s dilemma is not the French language. It’s the fact that she lives in Australia. 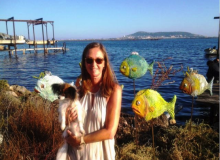 She wants to be with her husband and family in Australia, but she’d also like to live in France and be constantly immersed in the French culture. So her visits to France are always a compromise. Returning home is traumatic and the only way to deal with her post-France depression is to organise the next trip! Do you ever feel torn between your home country and France? How do you get past the post-France depression? Share your experiences in the comments box below. 1. Kathy in summer 2013, by Rosemary Kneipp. That’s such a nice and true story. I am studying French since one year at university now, but it’s 5 days which I spent in France that gave me courage and ability to learn more – the cultural references are very important and make learning easier and much more funnier. I agree. Going to the country, even for a few days, is extremely important in learning a language, as it brings it alive. Good luck with your French!